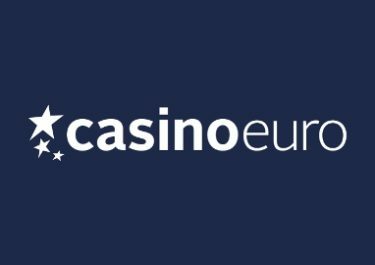 Casino Euro – Daily Deal / Week 45! We all enjoy a special deal in our everyday life and most of all for our gaming sessions. An increasing number of casinos offer now daily casino treats that will boost our balance, thus giving us more play time and chances to hit some good monster wins. Check out the latest at Casino Euro, thanks to the ongoing Daily Deal promotion with bonuses, Free Spins or tournaments waiting to be devoured. Get off to a flying start this Monday with a generous 50% deposit bonus. 6th – 9th November 2017: €7,000 Viking Cash Race – Join the mighty Vikings in their epic quest for riches, score points by wagering or reaching Ragnarök and you could bag one of 70 cash prizes, ranging from €20 – €2,000. 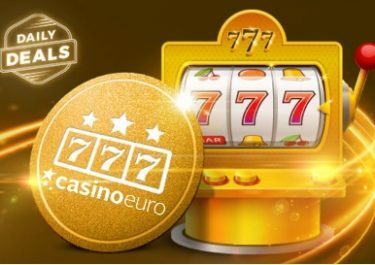 Don’t worry if you can’t find your name in the TOP70 on the leader board because everyone scoring minimum 20 points will receive 30 guaranteed Free Spins. 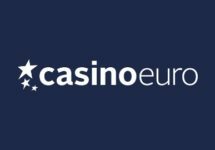 Monday, 6th November 2017: Reload Bonus – Deposit minimum €10 to receive a 50% deposit bonus, up to €25. Wagering requirement is 40x bonus within five days. Tuesday, 7th November 2017: Wild Toro Mission – Take down the matador 5x on Wild Toro to receive 20 Free Spins on the same game, credited on Wednesday by 15:00 CET. WR is 15x FS winnings within 5 days. Thursday, 9th November 2017: Jackpot 2x – Play the Red Tiger games in the Daily Jackpots Lobby and have any Quick Hit or Daily Jackpot win doubled. 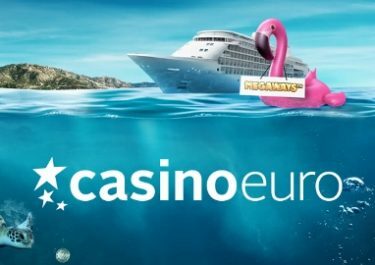 Anyone playing the games but not winning a jackpot will receive a 10% cashback on net losses, up to €100. Both to be credited by 17:00 CET on Friday. Wagering requirement on the doubled jackpot amount is 10x while the cashback is wager free. Friday, 10th November 2017: Goodie Bag – Deposit min. €30 in a single amount to instantly receive 30 | 30 Free Spins on Gonzo’s Quest | Book of Dead. WR is 15x FS winnings within 5 days. Saturday, 11th November 2017: Pumpkin Cash Giveaway – Spin actively with cash bets on Pumpkin Smash from 15:00 – 23:00 CET to trigger one of 81 random rewards between €10 – €500, instantly credited in cash. Sunday, 12th November 2017: Reactoonz Mission – Hit 5 Quantums on Reactoonz to collect 25 Free Spins, credited by 17:00 CET on Monday. Wagering requirement is 15x FS winnings with 5 days.